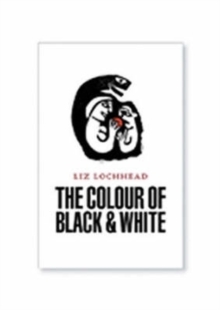 The Colour of Black and White is Liz Lochhead's first collection of poems for more than a dozen years, and, for her, the most important since the award-winning Dreaming Frankenstein and Collected Poems in 1984. The coming of a simple love lyric feels like a proof that some vital stream hasn't dried up. 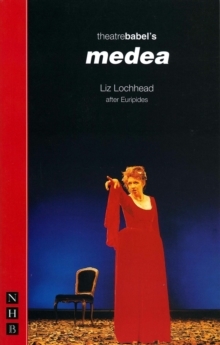 These new poems are often poems of love or death and iconic figures, Jungian archetypes, animus figures with strong outlines, harsh comfort and, often, voices of their own dominate the first, the 'title' section of the book. 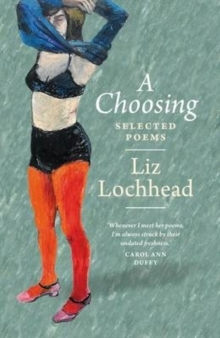 Here you can find poems autobiographical and entirely fictional set in her native rural/industrial Lanarkshire. Poems dedicated to other poets. There is a section of the rude and the rhyming, the out-loud. 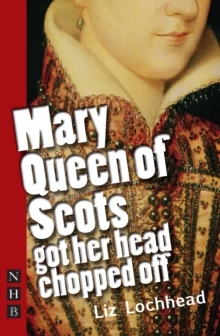 Now she's in her middle years she's decided to own up to this stuff properly, her interest in 'unrespectable' poetry, in black prison 'toasts', in recitations, folk-poems and music hall monologues. The colour of both the black and the white. The collaboration with the printmaker Willie Rodger was also an essential part of the making of this book. Lochhead, long an admirer of Rodger's work, felt strongly that he was a kindred spirit and his poetically pared down and essential lino cuts accentuate the positive and the negative, the black and the white.